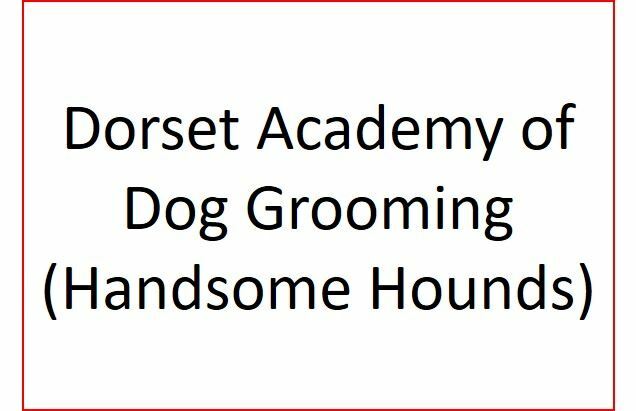 The following training schools are members of, and endorsed by, the British Isles Grooming Association. The centres listed here provide professional pet grooming training and qualification in accordance - and affiliation - with recognised qualification/accreditation pathways. If you'd like to become a trained and/or qualified professional pet groomer, please contact one of the schools below directly. Please note: if you are already an experienced and/or trained groomer and would like to get qualified, pls speak to a school about fast-track options or taking the exams.